IDEAS offers shopping cart migration service. 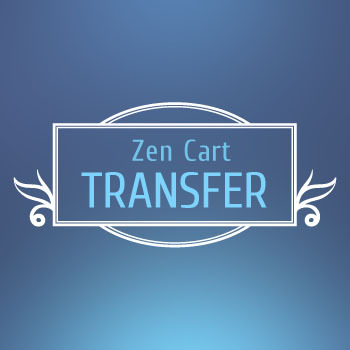 So if you want to move your store to a progressive shopping cart, you want the power of Zen Cart, then look no more. We want to save your time, minimize efforts and ensure the best quality service.